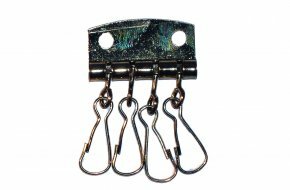 Four hook key case fitting with back plate and key hooks in electro brassed steel. 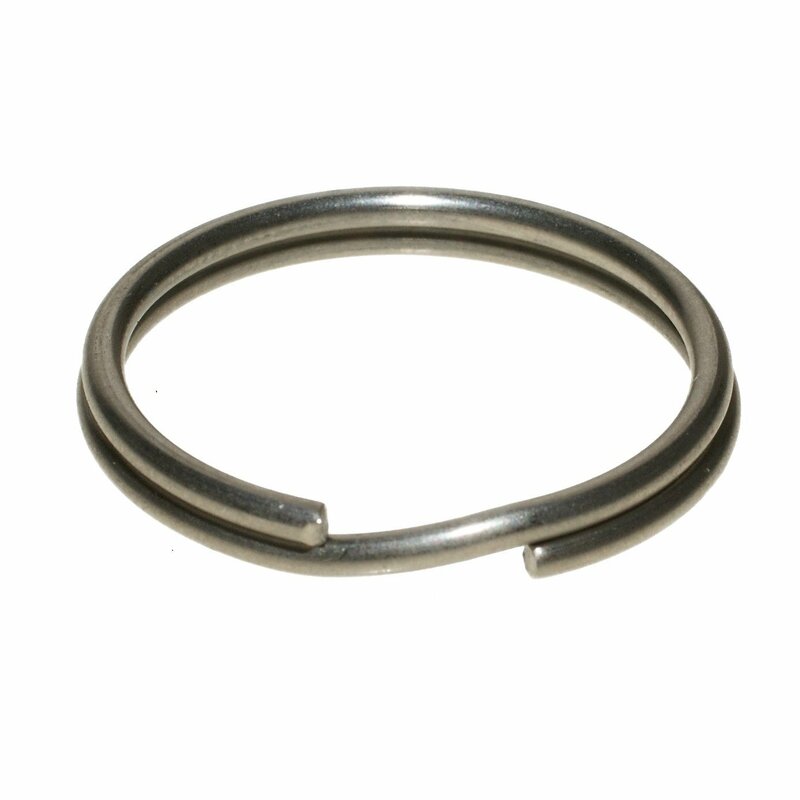 Split key ring in nickel plated steel with an outside diameter of 8mm. 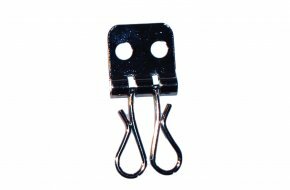 Split key ring in nickel plated steel with an outside diameter of 9.8mm. Split key ring in nickel plated steel with an outside diameter of 11mm. Split key ring in nickel plated steel with an outside diameter of 13mm. Split key ring in nickel plated steel with an outside diameter of 16mm. Split key ring in nickel plated steel with an outside diameter of 20mm. Split key ring in nickel plated steel with an outside diameter of 24mm. Split key ring in nickel plated steel with an outside diameter of 25mm. Split key ring in nickel plated steel with an outside diameter of 30mm. Split key ring in nickel plated steel with an outside diameter of 38mm. Split key ring in nickel plated steel with an outside diameter of 76mm. Split key ring in electro brassed steel with an outside diameter of 13mm. 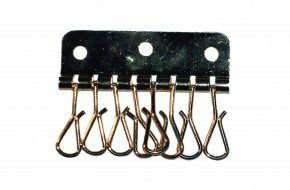 Split key ring in electro brassed steel with an outside diameter of 16mm. 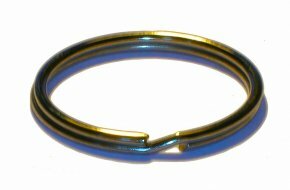 Split key ring in electro brassed steel with an outside diameter of 30mm. Split key ring in electro brassed steel with an outside diameter of 38mm. Split key ring in electro brassed steel with an outside diameter of 51mm. 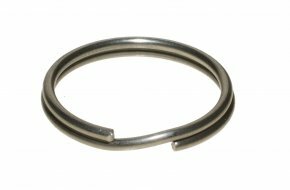 Split key ring in stainless steel with an outside diameter of 22mm. Split key ring in stainless steel with an outside diameter of 25mm. 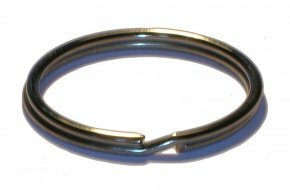 Split key ring in stainless steel with an outside diameter of 38mm.